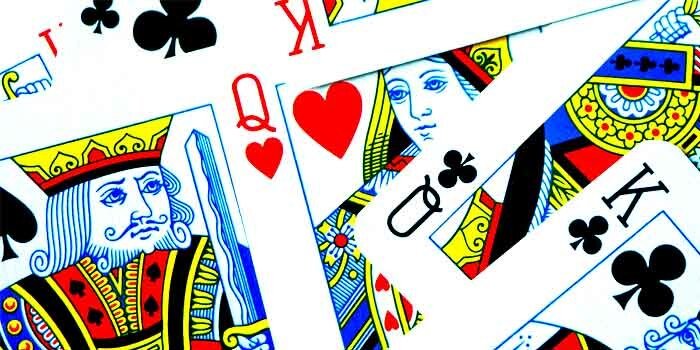 West Virginia and Kentucky are pushing through with online poker expansion in their respective state, despite the recent release of a modified Opinion by the Justice Department. West Virginia’s Lottery Interactive Wagering Act also known as HB 2934 has made sweeping legislative progress. The bill would permit five WV brick and mortar casinos to offer online casino and poker gambling. With the progress, the bill has received in just a week shows a majority of legislators are in full support of the expansion. HB 2934 passed the House Judiciary Committee and now sits in the House of Representatives to be voted on. Any online gambling operations in West Virginia which include casino and poker gambling will be overseen by the West Virginia Lottery Commission. Domestic online gambling providers would be required to pay a tax of 15%. The WV legislation session will be ending on March 9th, explaining the urgency behind the passing of this bill in the WV legislature. However, few expect to see any obstacles or issue with the passing of this bill with some lawmakers calling it a “sure thing”. If the bill passes the House, then it will be given to the state’s Governor, Jim Justice, to sign. West Virginia’s online gambling bill comes after the Justice Department revisited and modified an important Opinion Memorandum on domestic gaming. The DOJ reinterpreted the 2011 Wire Act Formal Opinion and their stance on what gambling forms may be interstate and changing domestic industry requirements to comply to a fully intrastate gaming environment. There was national concern by states regarding the opinion and how it would affect gaming, but WV seems unbothered, or at least, is currently disregarding the opinion altogether. This confidence and subtle defiance has surely emboldened other states to continue to pursue gambling expansion. As such, states like Kentucky and numerous others are still considering gambling expansion bills with no hint of slowing down. If HB 2934 passes in West Virginia, concerns in other states about the future of domestic gaming could be relieved. At this moment in time, states with legalized online gambling are still launching and operating as if nothing changed. While it is great news for West Virginians if their bill passes, patrons under 21 will most likely not be able to utilize the state’s domestic online gaming offers. In this case, 18 year olds can play online poker through licensed offshore poker rooms. Neighboring state, Kentucky, has recently progressed their own online gambling expansion bill which will allow KY domestic sports gambling, online poker, and daily fantasy sports under HB 175. Kentucky may very well allow 18+ players to play online poker as their bill currently allows such young adults to gamble on sports and other gambling forms. The state’s bill has advanced through the Licensing and Occupations Committee, with some adjustments made to the bill such as licensing fees and oversight boards. As of this moment, the state’s bill will move onto the floor for its first reading before the full chamber.